The Mac Of My Life Exhibit - the culminating event of Microwarehouse Philippines' Apple Of My i photo contest - will be held this coming 6-7 May 2006 at the North Court, Power Plant Mall, Makati City. The top 100 photo entries will be on display for public viewing. There will also be Apple computer demo units set up during the event for those who would like to try out the latest Mac models. 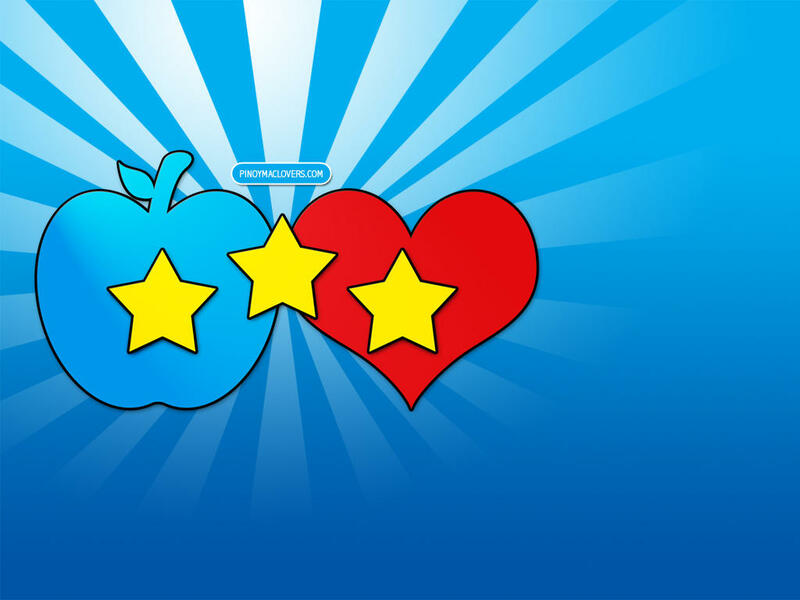 They will also be having some talks on such topics like "iPod Tips and Tricks", "iMovie Magic" and much more, to be given by some of the country's local Apple experts and enthusiasts. The photo contest awarding ceremonies will be on Sunday, May 7, at 7pm. You may also get the chance to win an iPod when you come to the event, so be sure to come and check it out! I seem to be having some website issues right now. 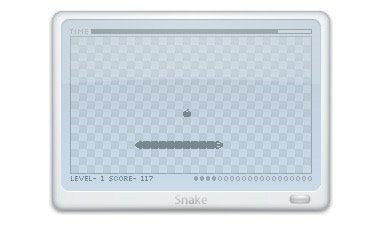 The homepage doesn't load completely (it only gets to about 10% - maybe even less). But all the other pages seem to be working fine so you can still read all the recent articles by going to the April 2006 Archives (there's a drop-down menu link located at the site's top navigation bar). 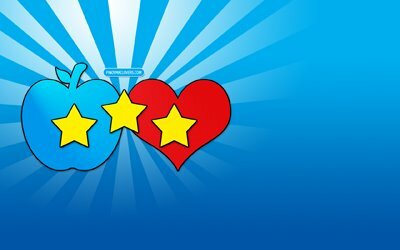 I just contacted Blogger Help to tell them about my current problem. Hopefully this will get fixed soon. My sincerest apologies goes out to the ONE person who actually reads my blog (Hi, Mom!). 1. 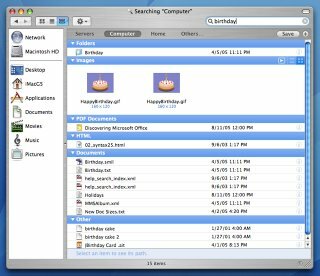 What is the equivalent of Windows Explorer in Mac OS X? That would be the Finder. But the Finder is so much better. You can access the Finder by going to the Dock and clicking on the icon with the two faces that share one mouth. That is your Finder icon. 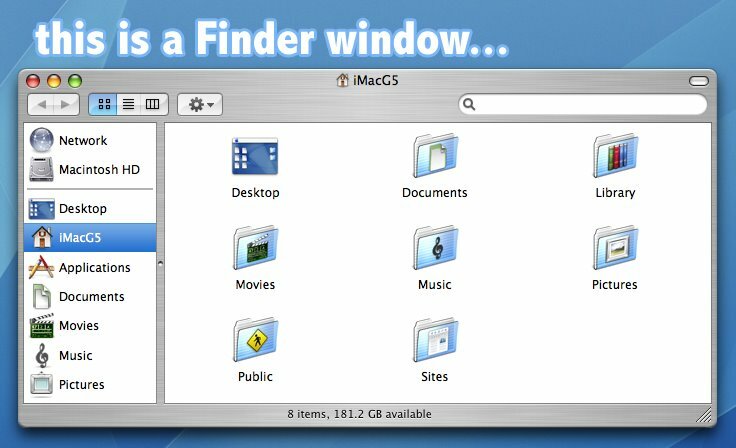 Also, when you open any folder or double-click on the Macintosh HD icon on your desktop, it opens up in a Finder window. 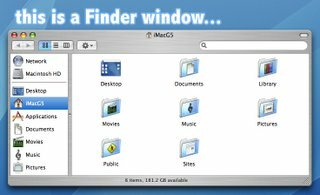 The Finder allows you to manage your files similar to Windows Explorer or most other file managers for that matter. You can move some files around, create new folders to organize your stuff, etc... But one of the reasons why I think Finder is so much better than Windows Explorer is because of Spotlight. Spotlight is a handy search tool in OS X that is accessible from any Finder window via a basic search box located at the upper-right hand corner of your window (you can also access Spotlight by clicking on the magnifying glass icon located at the upper-right hand corner of your screen). If you're looking for a file, just type the filename in the Spotlight search box. The moment you type in the first character, the search begins and narrows the results down as you type in more characters. You'll see the results displayed immediately in your Finder window grouped together based on file type. 2. How do I right-click on something? The first Apple mouse I had was essentially just one big button, and I too wondered about the mystery of the missing right-clicker. To simulate the results of a right-click, hold down the CONTROL key on your keyboard and CLICK on an item. Voila! Mystery of the missing right-clicker solved. But the Apple Mighty Mouse has left-click, center-click, right-click, side-click, and horizontal & vertical scrolling capabilities. You can also use any standard USB mouse and it should work with your Mac. I have an A4 Tech USB mouse that has 5 buttons and 2 scrollers. The left & right clickers and the scrollers work normally. And the three other buttons I am able to use to execute the Exposé commands. So if you need another mouse, you're not just limited to purchasing Apple's Mighty Mouse which is a bit more pricey than others. 3. What is that keyboard key that has Apple's logo and that other weird shape written on it? That is the COMMAND key. The command key is used in conjunction with other keys and enables you to perform keyboard shortcuts. Command + Q, for instance, is the keyboard shortcut for quitting an application. Command + C is for COPY, while Command + V is for PASTE. For more keyboard shortcuts, open System Preferences (you can access this from the Dock or by clicking on the Apple logo located at the upper-left hand corner of your screen) and go to Keyboard & Mouse >>> Keyboard Shortcuts. I don't know what that other weird shape is called, but I refer to it as "the square with tiny circles sprouting from each corner" or tswtcsfec (pronounced tiz-wuh-tic-see-fec). Some say it's a butterfly while others refer to it as the "infinite loop" (which happens to be the address of Apple's Cupertino headquarters). 4. How do I uninstall an application? To remove an application, all you have to do is delete the application file or simply drag the application to the Trash. 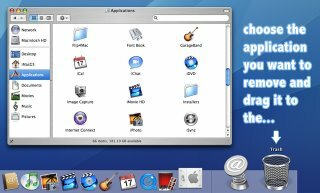 You must delete the application file, and not just the icon that sits on your Dock. You can find the application files (or .app files) by going to the Finder. 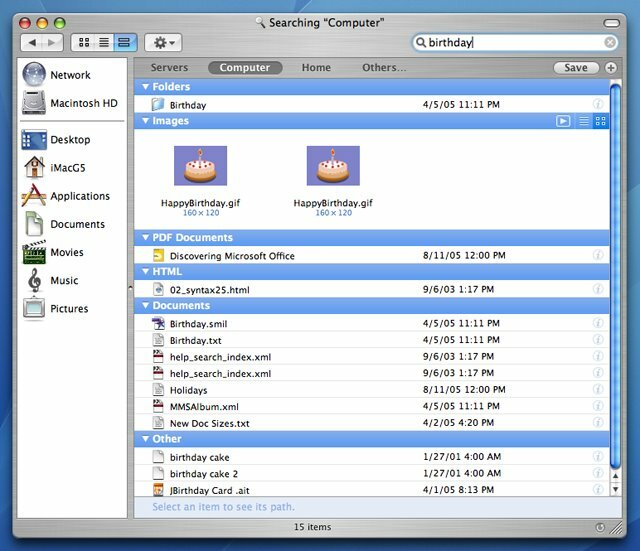 Simply open a Finder window, click on "Applications" which can be found in the Finder window's left sidebar, and you will see all of your installed applications displayed on the right. Just look for the application file that you would like to uninstall and simply delete it or drag it to the Trash (if the application is inside a folder, then delete the entire folder as well). 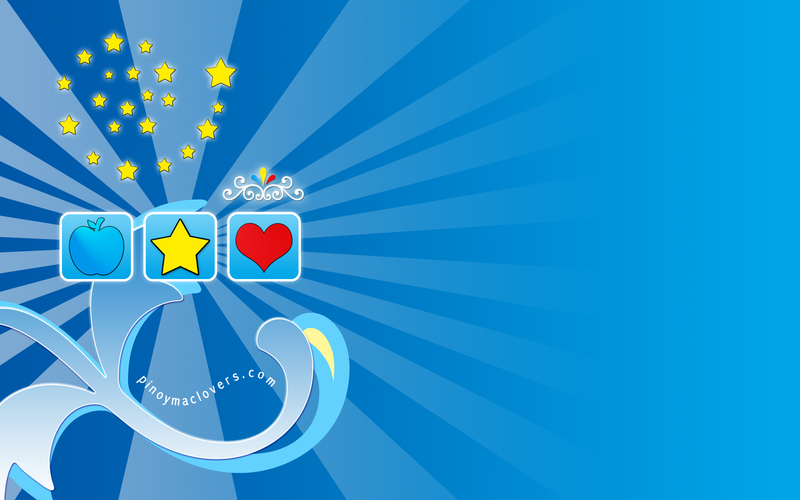 An application may place other related files (such as preferences and cache files) in other folders as well. But if you're scared of touching those other stuff or are too lazy to look, then just leave them. You don't have to delete those files. Your system should still work fine. And those other files are usually very small so they won't take up too much space on your hard disk. 5. How do I ctrl+alt+delete an application? Unresponsive applications, unfortunately, do not just exist in Windows. So if you think that the program you're using has hung or has stopped responding (when that multi-colored circle thingy just won't go away), then press Command + Option + Esc and a window will pop up that will enable you to "force quit" an application. And that multi-colored circle thingy, as cute as it may appear, is referred to by many as "the spinning beachball of death". And that's FIVE. Do you remember what questions you asked the first time you used a Mac? 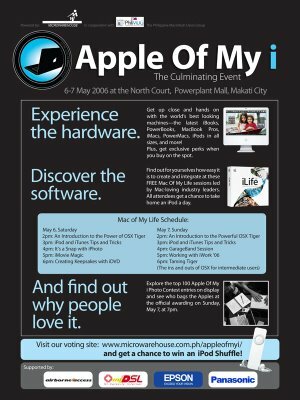 Register at microwarehouse.com.ph/appleofmyi and pick your top three favorite photo entries from the "Apple Of My i" photo contest for the chance to win a brand new iPod Shuffle from Microwarehouse Philippines. NOTE: Online voting for favorites is open to the public, but the photo contest winners will be decided on by a set of judges. Ynzal Marketing Corp. Philippines is holding an Apple Training Seminar at the UP Diliman Law Complex. The seminar date is yet to be announced will be held on April 27, 2006 (Thursday). You may choose to attend either the morning session (8:30am to 12nn), or the afternoon session (1:30pm to 5pm). Registration is FREE. NOTE: Participants must bring their own computer units. For more details you may call Portia at 413-7575/74 or 373-2232 or email her at portia@ynzal.com. 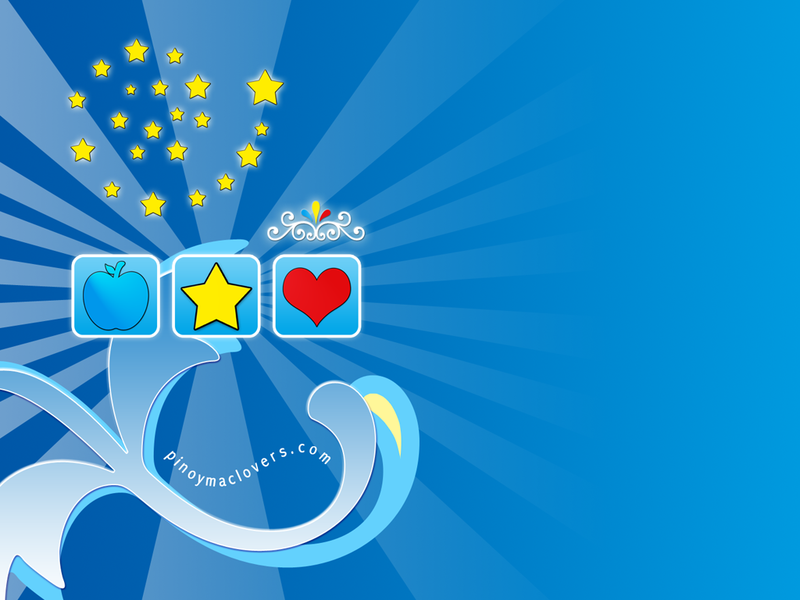 You may also visit ynzal.com/event_apple_training. A friend of mine has been contemplating about getting a Mac for MONTHS now. He WANTS one. He REALLY does. His main concern is that he works for a software company and most, if not all, of their applications will NOT run natively on Mac OS X. Enter Boot Camp. Boot Camp, currently in public beta, allows you to install Windows XP on an Intel-based Mac. Yep. Windows on a Mac. Some say "yay!" while others say "eh?" But regardless of your opinion, it seems that Boot Camp is here to stay. 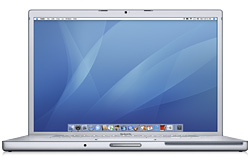 Apple has announced that the final version will be added as a feature in the upcoming Mac OS X version 10.5 "Leopard". 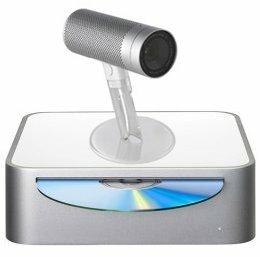 You can download a copy of Boot Camp Public Beta at apple.com/macosx/bootcamp/.